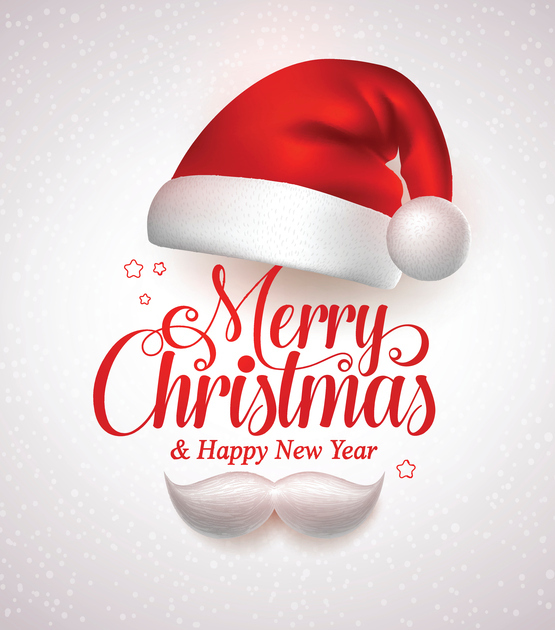 With the big day less than a week away we thought we’d just take a minute to wish all of our customers – past, present and future – a very Merry Christmas. 2017 has been a great year for Roadform with many exciting things happening; from a huge amount of new equipment, new members of staff and many new commercial contracts. To say its been busy would be an understatement! Although we are looking forward to the festive break we are also extreemely excited for 2018 to see what the year brings. We hope it will be as productive and rewarding at the previous one and are keen to continue building on the professional relationships we have with many local businesses. Certainly the new contracts we will be starting in the New year are something to look forward to and we will keep everyone notified of their progress. To all of our valued customers both in the local area and further afield we thank you very much for your support. Every customer is important to us and we aim to always provide the best service that we can. For those of you who have been happy with our service, we look forward to seeing you again over the coming year. Remember if you need any advice we are always on hand to help in any way we can. So stock up on those Ferrero Rocher and Pringles but remember ‘once you pop you just can’t stop’ and you might regret it in the new year! Have a fantastic, relaxing time with your loved ones. We hope you get everything on your Christmas list, and we’ll look forward to seeing you again in 2018.